All Creatures Animal Hospital is proud to offer an extensive selection of veterinary care services to residents of East Amherst, NY. Our team of highly trained, professional veterinarians is dedicated to the health and wellness of pets. With years of experience and a commitment to ongoing training and development, you can count on our veterinarians to always provide care that is compassionate and informed. Dr. Adamcak graduated from the University of Georgia College of Veterinary Medicine in 1993. She continued her education by completing an internship in small animal medicine and surgery at The Animal Medical Center in New York City. She worked in New York City for 4 years in a private small animal practice before following her dream to do a residency. She completed a 2-year residency in avian and exotic companion pet medicine, one of only 5 in the country. 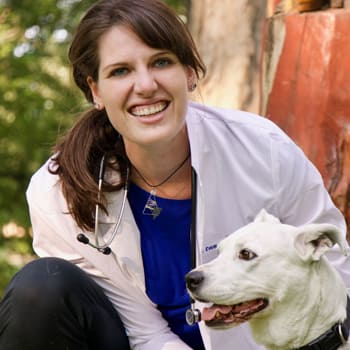 In 2000, she passed the American Board of Veterinary Practitioners’ examination to become one of only 125 veterinarians in the world to be recognized as a board certified avian veterinarian. She opened All Creatures Animal Hospital in April of 2003 to provide specialty care for bird and exotic pets in WNY and all surrounding areas. In 2013, she became a Certified Veterinary Acupuncturist through the Chi Institute and is excited to have advanced her specialty skills in treating not only dogs and cats with complementary medicine, but also birds and exotics. Dr. Adamcak is also very knowledgeable in herbal and holistic medicine and she is skilled in the use of laser therapy. She received her Veterinary Acupuncture Certification through the Chi Institute in in 2013. Professionally, she is active in several veterinary organizations. She was the president elect for the Western New York Veterinary Association. She also services on the examination committee for the American Board of Veterinary Practice and attends each annual Association of Avian Veterinary Conference. She participates in several exotic veterinary on-line groups in order to continue her education. In addition to being a Managing Veterinarian at All Creatures Animal Hospital, her time is happily consumed by her 3 precious angels, Jack, Olivia and Emmett, her husband Richard and their dog, Clarence. Dr. Albert graduated from Mississippi State in 1994. He practiced equine and large animal medicine in Kentucky upon graduation. He gained valuable emergency medicine and surgical experience while employed at the Greater Buffalo Veterinary Emergency Clinic and opened All Creatures Animal Hospital in April of 2003.. 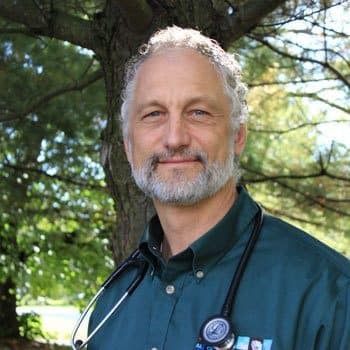 He has been a small animal, avian and exotic doctor since 1995 and most notably was the veterinarian for the Buffalo Zoo. He was the former president of the Niagara Frontier Veterinary Society from 2010-2012 and sat on the board for almost a decade. In 2013 he decided to increase his knowledge in alternative medicine and began to practice the ancient Chinese art of Acupuncture and Herbal Medicine with aspirations of completing his certification in 2014. Dr. Albert is also a consultant to many rescue groups and animal sanctuaries. He provides on site services to many exotic animals from llamas to tigers. Dr. Albert’s interests include zoo animal medicine, public speaking, and spending time his working dogs, his wife Amy and his three boys, Declan, Aidan and JT. 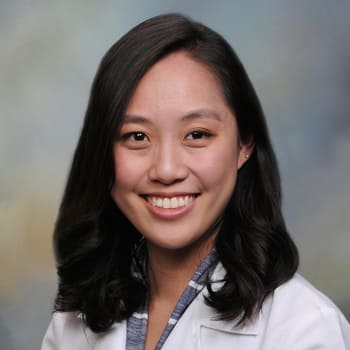 Dr. Hyo Seon Sunny Pan was born in South Korea and grew up in Charlottesville, Virginia. She graduated from the University of Virginia with a B.A. in Biology then attended Lincoln Memorial University for her Doctor of Veterinary Medicine degree. During her clinical year, she spent two months in Buffalo and fell in love with the area and decided that she wanted to practice there after graduation. Her professional interests include emergency and critical care, exotics, and surgery. In her free time she enjoys ballroom and salsa dancing, skiing, and traveling. She has one feline overlord (Friday) and one sassy rabbit companion (Bunny). She speaks fluent Korean. Dr. Furst’s passion for veterinary medicine extends into her childhood, where she spent a significant time bothering her family for more pets. Dr. Furst enjoys working with all animals, especially exotics. Some highlights of her training include working at the San Diego Zoo, Chimp Haven in Louisiana, Kruger National Park in South Africa, and a wildlife sanctuary in Bolivia; she has been privileged to learn from many incredible veterinarians around the world. Dr. Furst’s professional interests include surgery, preventative medicine, and exotic animal medicine. Dr. Furst graduated from the University of California, Berkeley with a degree in Integrative Biology and a minor in Global Poverty and Practice. She then chose to pursue her Degree of Veterinary Medicine in her home state at Colorado State University. She moved across the country for this practice due to its strength as a team in working with all creatures, and is very excited to now call the greater Buffalo area home. 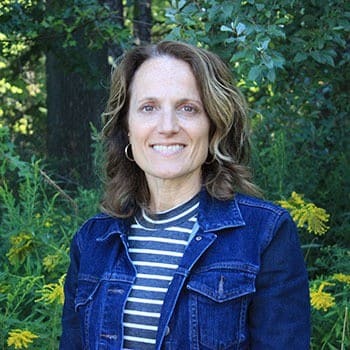 Outside of the office, Dr. Furst enjoys hiking with her very spoiled dog, Remi, snapping photographs while adventuring, and hitting the slopes in the winter.